Anytime Fitness is also located at Eastpoint Mall & Northpoint City. Anytime Fitness fits your busy schedule and on-the-go lifestyle. With your membership, you can workout when it's best for you, day or night! Our clubs are open 24 hours a day, 7 days a week, 365 days a year. 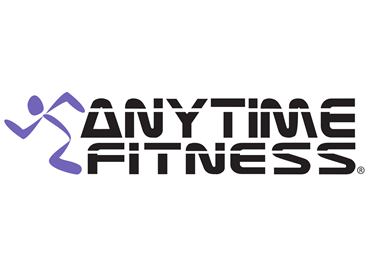 There is currently no other stores like Anytime Fitness.